Editor’s Note: This post is part of a series on ArtMuseumTeaching.com during August that focuses on the recent book Multiculturalism in Art Museums Today (2014). Find links to additional posts in this series by several of the book’s authors, and please join us for an Online Book Club via Google Hangout on August 20th. Melissa Crum (Mosaic Education Network) and I came together to develop multicultural critical reflective practice (MCRP) as a protocol because we shared the belief that the decisions museum educators make about our teaching practice — such as the artwork to discuss, language we use, expectations we set for learners — are informed by our willingness to move beyond our individual interpretations and values. When we teach, we may create opportunities for our biases to shape and limit learners’ perspectives on artworks, peers, and themselves. MCRP is a theoretical framework and ongoing practice in which educators identify, analyze, and challenge the cultural beliefs, values, and assumptions that color our interactions with artworks and learners. Leading others through MCRP while writing about the practice has challenged me to re-address my biases while reflecting on how my perspectives and values impact our teaching. I have facilitated practical applications of MCRP with many groups; however, my experience training a small group of emerging educators in a mid-sized art museum in this practice greatly impacted my engagement in the process. In the first of a two part-session focused on developing critical self-reflection in educators, I asked each educator to write a short autobiography at home, reflecting on a moment of their lives and writing freely for 30 minutes. I met with each of them individually one week later to discuss the process and to consider how their personal narratives might inform their work in museum education. Although they were not asked to share the details of their autobiographies, several chose to tell me about their personal experiences. They explored relationships, events, and expectations that informed the way they saw themselves in the past and present. I knew when I assigned the exercise it might trigger difficult memories, hard feelings, and even trauma that might be challenging for both participants and myself to work through. As I listened to their stories, I was incredibly aware of the trust they vested in me to receive their personal truths and to guide them as they considered the intersection between their personal and professional lives. They were vulnerable, honest, passionate, and confused. I found it necessary to be present and aware of my own biases and experiences, and to resist responding from the feelings they may evoke. There were some moments when values were expressed that were in direct conflict with my own, and I had to remind myself that no matter how difficult reflections can be to hear, the purpose of exploring MCRP is to identify and address our attitudes (no matter how negative). It took courage for these educators to share their autobiographies — without any certainty of how I might respond — and to challenge themselves to think critically about their experiences. And it challenged me to listen without judgment and to respond with care while encouraging them to engage in deep reflection. While the educators commented on the success of the workshop, I couldn’t help but feel exhausted, wondering how Melissa and I might assist others in preparing to facilitate such delicate discussions. Facilitating exercises that promote critical self-reflection is hard work but it’s worth it. Just as museum educators should be aware of information, teaching strategies, and audience, facilitators of MCRP should be comfortable with and actively engaged in this practice. Witnessing the courage of the participants and facilitating MCRP with many participants individuals has urged me to delve deeper in my own critical reflective practice and to ask: Why have I been afraid to acknowledge certain aspects of myself and others? Identifying these fears and their origins helps me understand why my progressing self-awareness may have been stifled at times and charges me to take responsibility for working through those fears towards an improved cultural consciousness. Identifying fear is no small feat. Even taking the first steps of facing those fears while admitting to behaviors and attitudes that negatively impact others can be incredibly difficult. When we offer MCRP as a resource to others for improved pedagogy, we become more accountable for our own failings as educators. Learning from my failures in teaching, forgiving myself for poor decisions, and continuing to engage in the work to address the limitations of my actions and knowledge are challenges I have encountered as a practitioner and facilitator of MCRP. 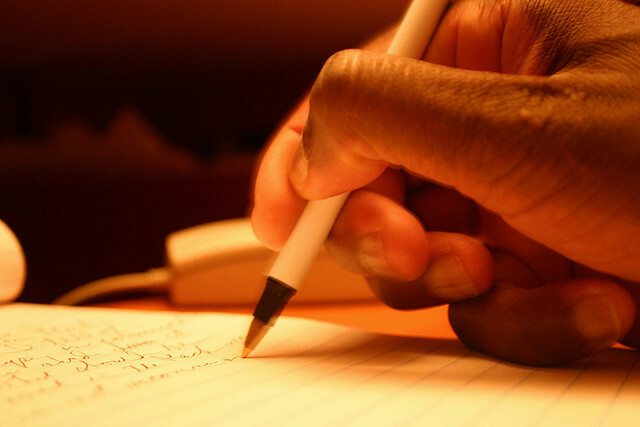 Through journaling, reading both scholarly writings and personal narratives, and engaging in a monthly peer group, I have grown to recognize some prejudices that I had not previously explored as a result of ignorance and limited conversation. Although I am not proud of these prejudices, my ability to acknowledge and work to overcome them has enabled me to be more patient with others and myself. It has helped me engage in an ongoing practice of forgiveness for others and myself. Educators may make poor choices from time to time; however, resisting the temptation to rest complacently in those decisions and repeat them with learners and with artworks disrupts educators’ potential to support learners in becoming self-actualized and expanding our cultural perceptions. 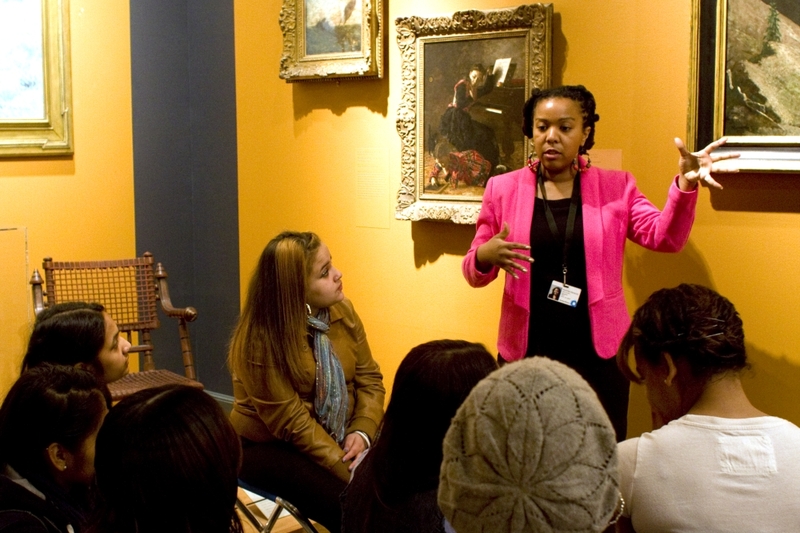 KEONNA HENDRICK: Senior Museum Educator at the Brooklyn Museum, Hendrick oversees the 10-month Museum Education Internship Program, a professional development opportunity for emerging museum educators working with school, youth, family, and adult audiences. She has also worked as a Family Programs Educator at the Museum of Modern Art and served as a board member for New York City Museum Educators Roundtable and Classical Contemporary Ballet Theatre. She holds a B.A. in History and Studio Art from Wake Forest University and a M.A. in Arts Policy and Administration from The Ohio State University. Hendrick is an innovative museum educator and arts administrator who develops practical applications for big picture ideas and issues. 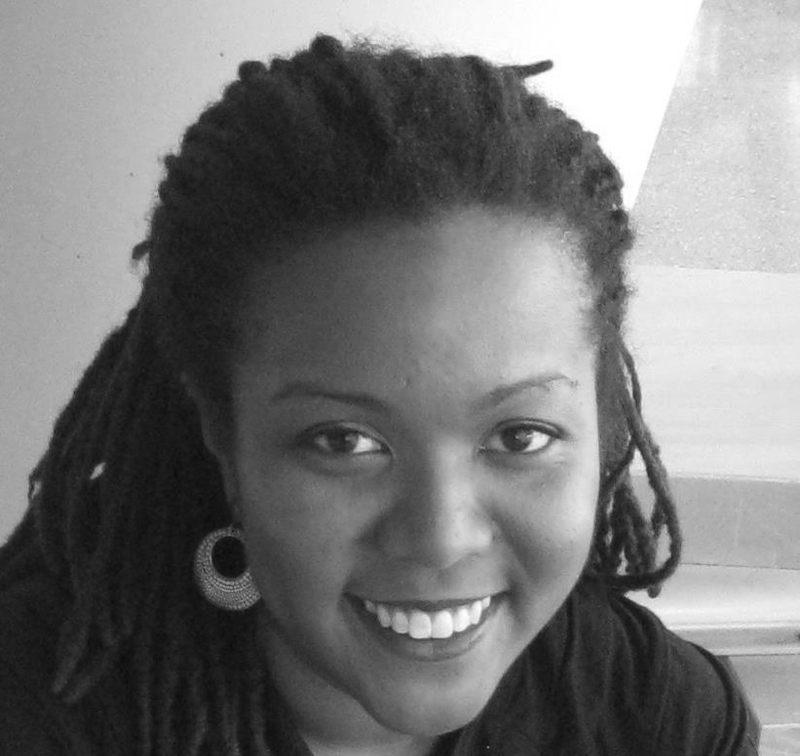 She is committed to exploring the transformative nature of art-centered experiences, promoting cultural understanding across communities, and engaging adults, children and adolescents in personally relevant experiences. Keonna’s postings on this site are her own and do not necessarily represent the Brooklyn Museum’s positions, strategies, or opinions.